The second track from the album “Null Hypothesis” is Cosmos 57, an intergalactic travel travel through experimental sounds. New track, Nuclear Warfare, now on Bandcamp. Hi there. 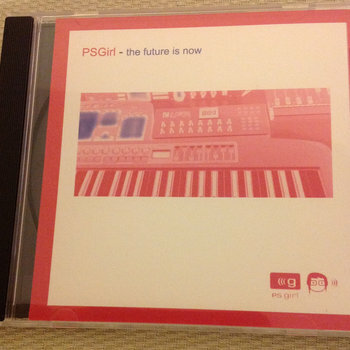 PSGirl is dead and Suburbia takes over the creation of artificial sounds and sci-fi sound scapes. A new image, an improved studio, a new adventure. Check the last news here. Visit the store to listen and buy these albums. 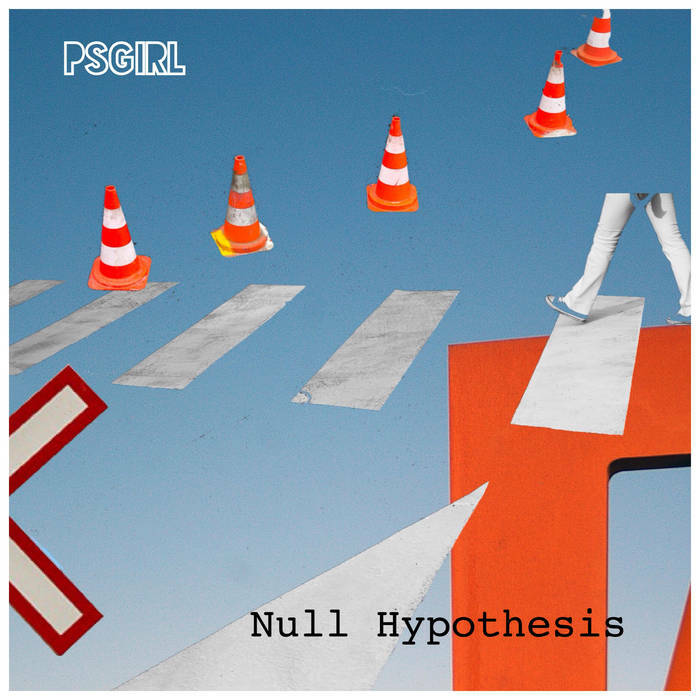 3 years after the release of In Science We Trust, PSGirl returns with Null Hypothesis, a selection of 18 new electronic tracks full of experimentation, synthesizers and evocative sounds. 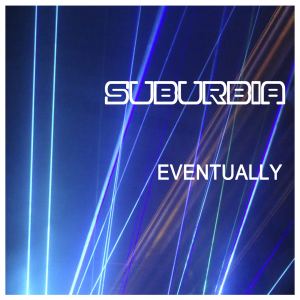 Take an electronic journey through science, sci-fi, the Earth and space with this album. With each release PSGirl’s music has grown and become more refined due to the artist’s meticulous attention to detail and her pursuit of new and interesting sounds and styles. With In Science We Trust the music has become darker, heavier and more mysterious. 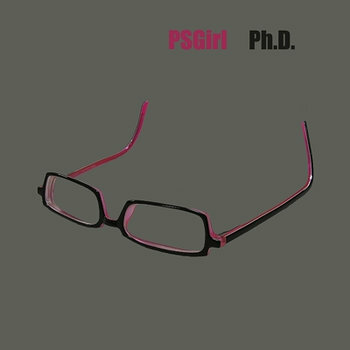 Particularly noticeable are the deeper and more powerful beats and bass lines that PSGirl is now embracing. 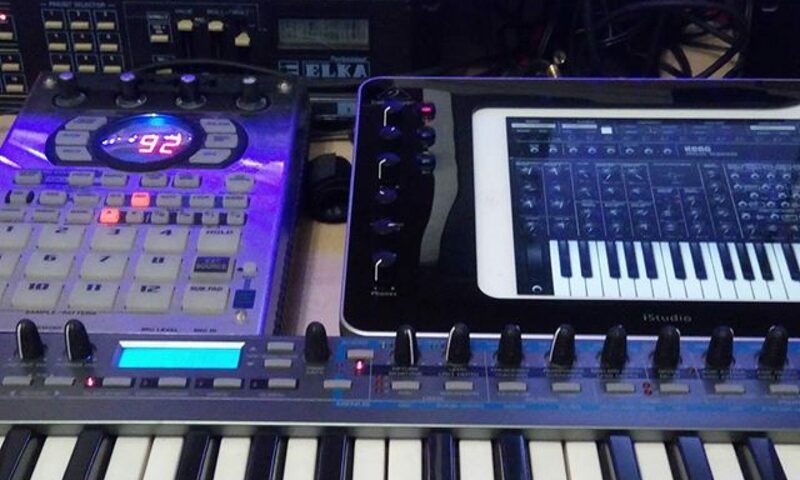 Many of the tracks feature a thunderous, driving low end with fast pulsating sequencer lines. 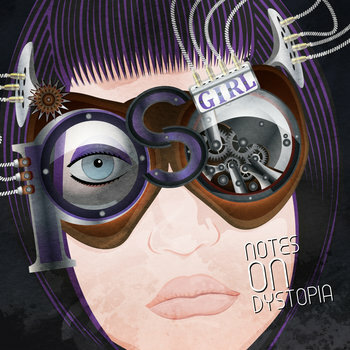 Over this bed of highly danceable rhythm she then layers beautifully melancholic melodies, or drops abstract dialog samples and moody chip- tune flourishes. 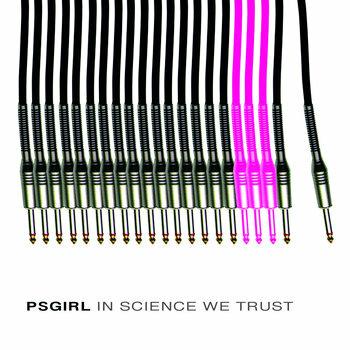 In Science We Trust is a highly personal work in that PSGirl is a legitimate scientist herself. However, it is a mistake to think that the scientific track titles and themes result in a cold and sterile release. 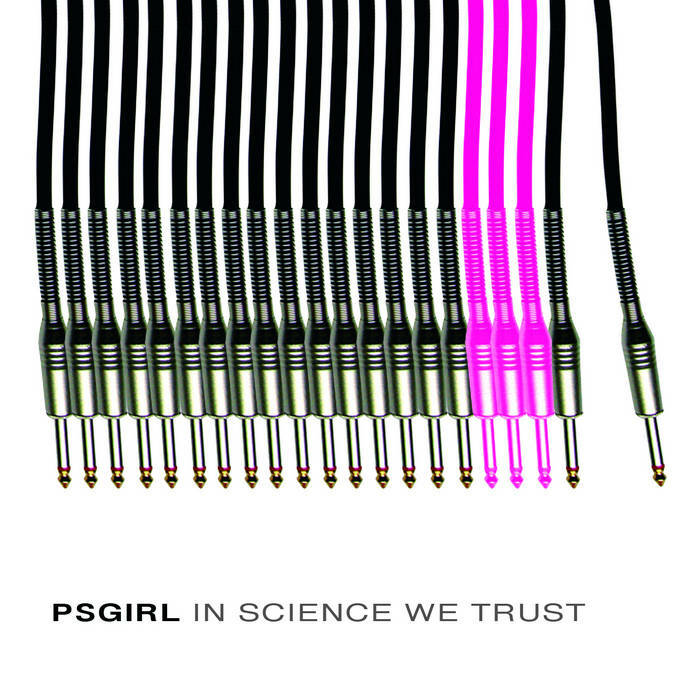 Far from it, In Science We Trust is a powerful, moody and highly emotional album… arguably PSGirl’s finest release.